remained competitive, recording the fastest house price growth of all the major UK cities. When compared to the rest of the UK, properties in both cities are relatively affordable. Both cities have also witnessed strong population growth which has increased demand for houses in areas with an undersupply of homes. Year-on-year changes to time spent on the market Affordability hotspots Belfast and Swansea saw the biggest fall in the time properties spent on the market – 17 and 14 days less than last year respectively. Currently, Belfast has limited availability of housing stock, with properties spending less time on the market before being purchased. Swansea, meanwhile, is affordable and an easily commutable distance to Cardiff, which has sustained demand there and led to a fall in time spent on the market. Elsewhere, properties in Bristol and Luton are taking nearly 20% longer to sell – spending 62 and 83 days on the market. This is due to housing in both cities becoming unaffordable compared to other locations in the UK, limiting demand and causing houses to spend longer on the market. In 2017, the average cost of a house was 9.57 times the average wages paid to a worker in a year in Luton, and 10.91 times the average wages for workers in Bristol. Deal or no-deal? Post Office Money partnered with property-tech provider, Gazeal, to investigate the scale of offers that fall through once an offer has been made. Gazeal provides a system for property sales which legally binds both parties when they are ready to agree a deal. Their data revealed that one in three (35%) people see their sale fall through within the first three weeks of the transaction when searches are taking place, and 44% experience their sale fall through within four weeks when surveys are taking place. 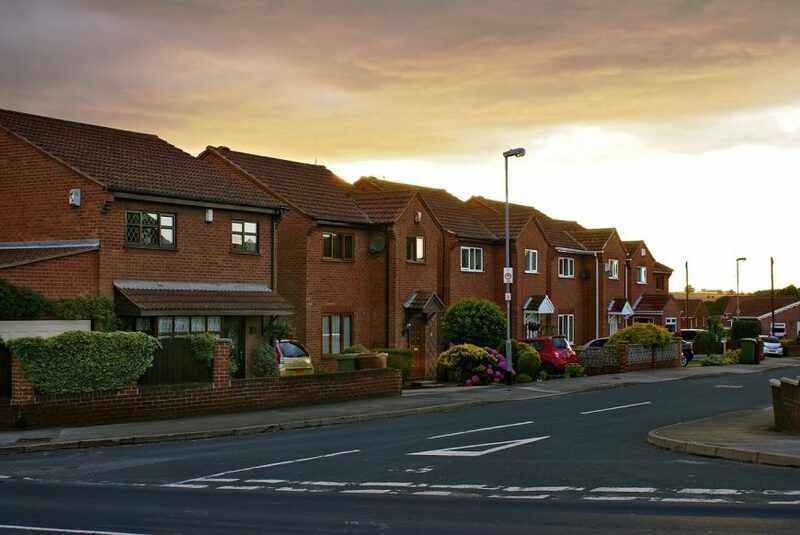 According to data from the Treasury, consumers spend £270 million a year on failed housing transactions. Buyers and sellers in Blackpool, where properties take the longest to sell, are the most likely city to see their sale fall through within the first three weeks (44%) and four weeks (53%).